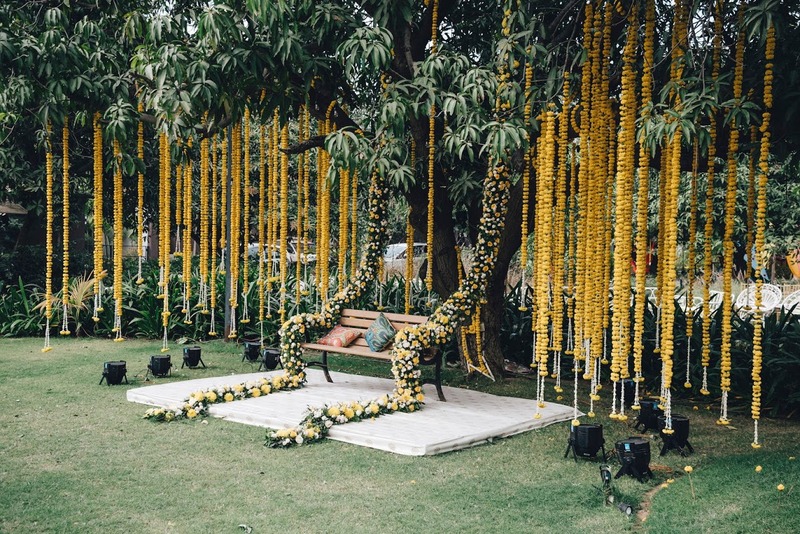 Two individual event stylists, Shana and Namrata, brainstormed multiple business ideas as friends and from starting out with a three-event trial deal then to being the two pillars of Shananamrata Events today, there have been no regrets and no looking back. From baby showers, birthday parties, destination weddings to commercial and corporate events, they do it all. With an inextinguishable fire in their belly and an eye for detail, they believe in delivering only the best under their name. 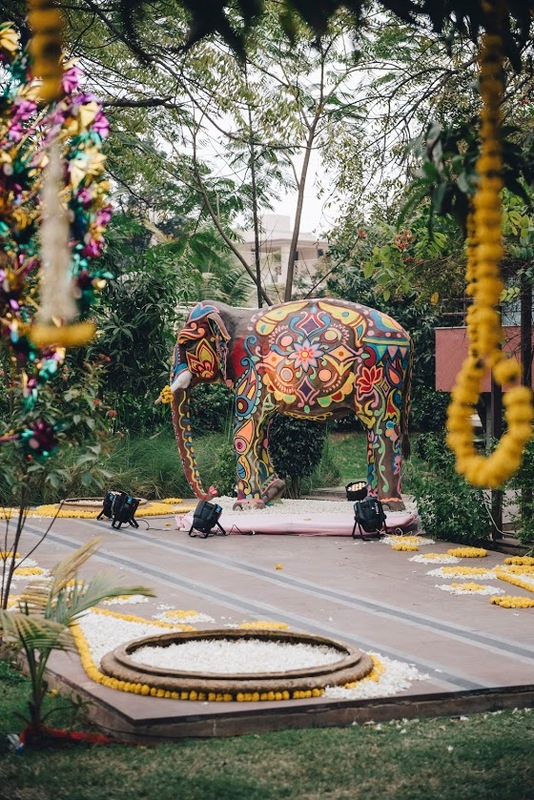 Their aesthetics scream elegance and grace, with the use of custom DIY decor and infusing indian and exotic flowers, they make sure your event is unlike anything anyone’s ever seen before. “Not exaggerating, we have enjoyed every single event we have done. 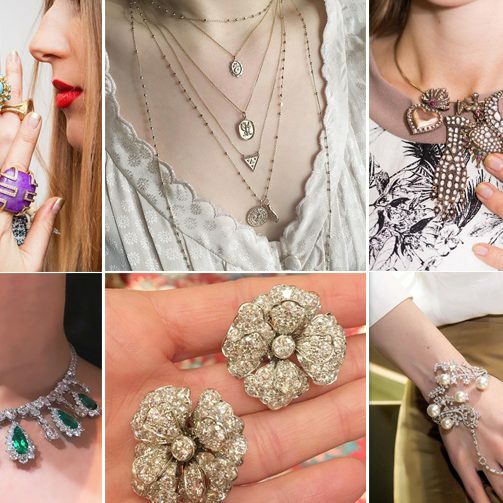 From a small birthday party to a big sized event, they are all very special to our heart”, shares Shana when asked about the best events they have personally loved working on. 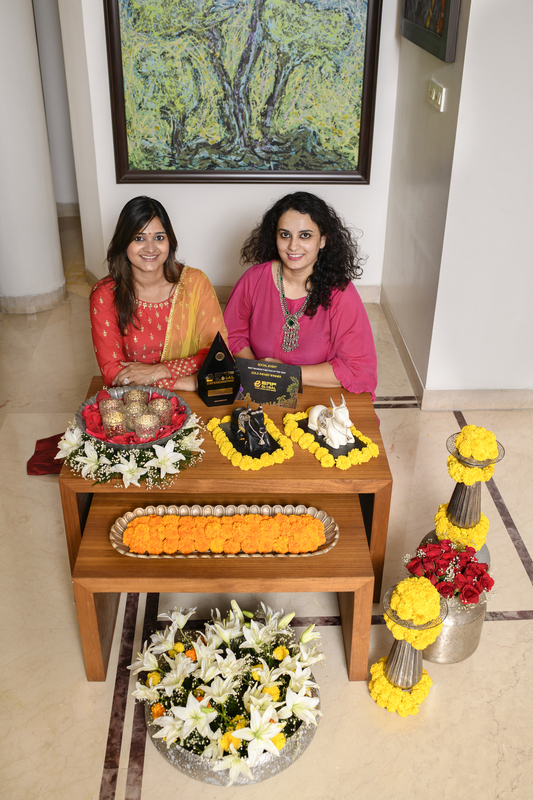 Shana and Namrata try to never re-use their ideas, concepts and even material which makes their work super challenging but super interesting at the same time. With every event they have got jitters and goosebumps like it was their first event ever. The end result feels like a puzzle that’s finally coming together, almost magical. Apart from being active in Ahmedabad, they also have a huge clientele across the world. They have a team that takes care of their international clients just as they have a team looking at their clients in Ahmedabad. They pick and choose the work they can genuinely feel can manage. 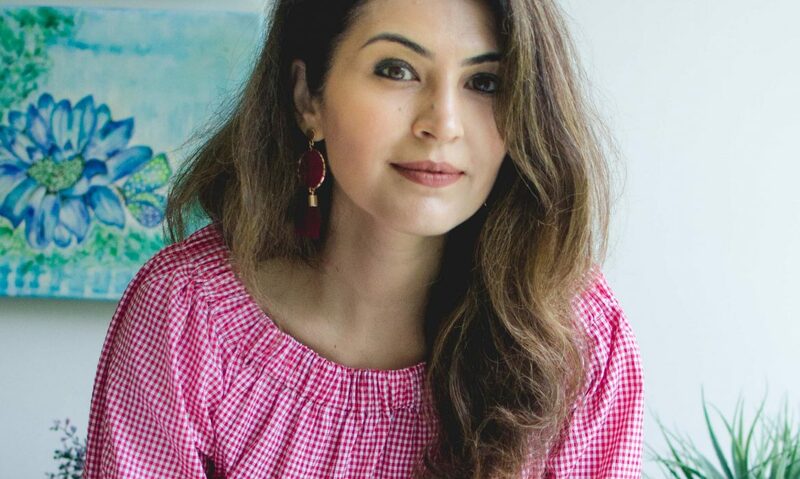 No matter how small and big, Shana and Namrata are always very closely connected to their clients, despite the city, state or country. They never leave anything at the mercy of their team, but are always involved in every little detail of work. 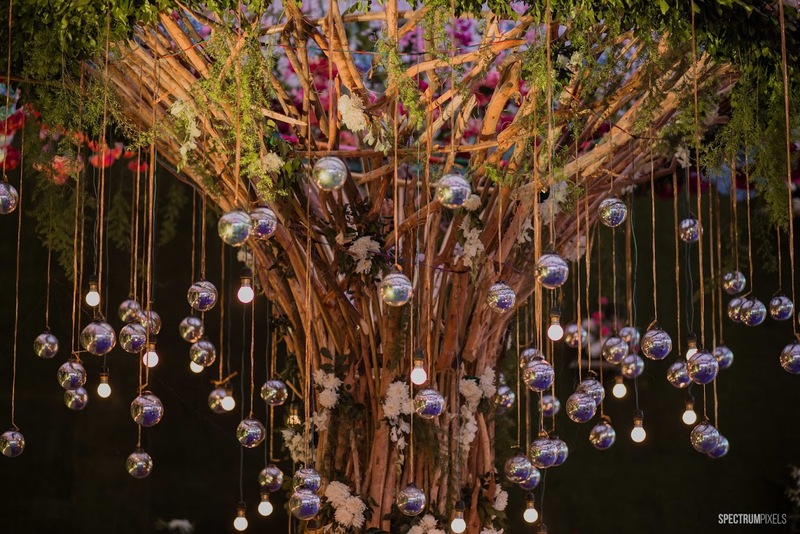 They have so far styled a graduation party in San Jose, taken up 2 consultancy assignments in Australia and USA and are currently in the process of collaborating in Australia, London and USA. It takes them immense coordination in the form of Skype calls and presentations along with the time difference while dealing with international projects. 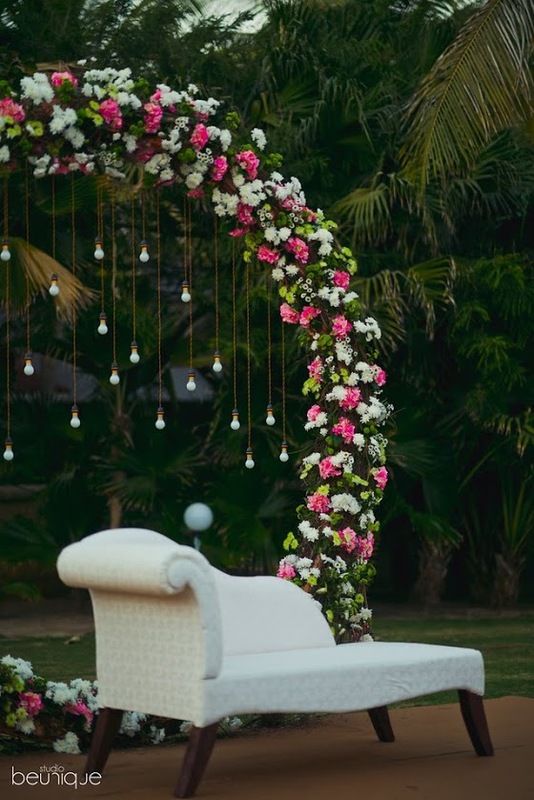 In times like when they did a graduation party, the client really wanted them to be present on the event day and thus they flew along with some décor items to personally execute the event. Talk about invested organisers? 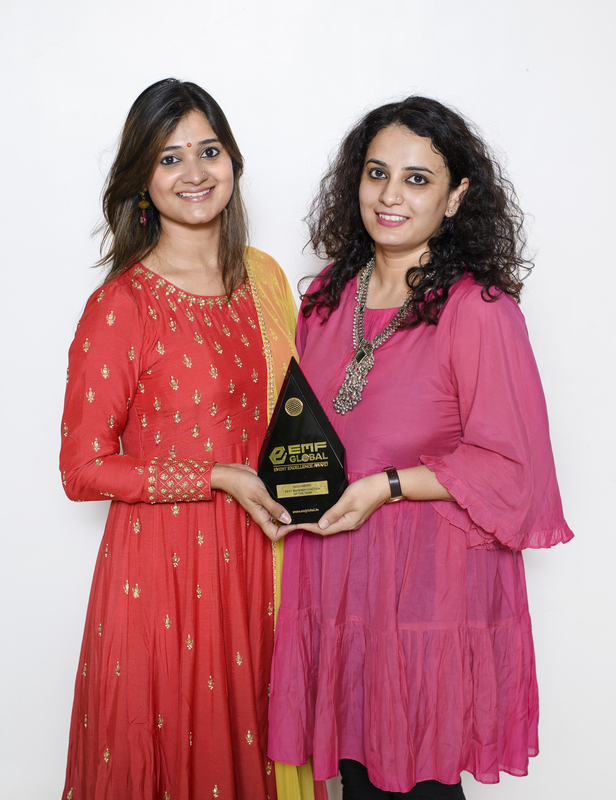 Driven by passion, hard work and persistence, Shana and Namrata believe in going the extra mile for their clients and delivering better than the clients need. Their profession is much like doctors, there is no scope of error and they cannot quit. No excuses work for their profession. Come hail or storm, the show must go on. And most of the times, Shana and Namrata are always on the same page. Or fill in the gaps, if otherwise. 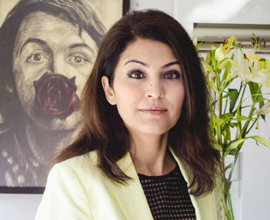 While Namrata is excellent and driven in terms of taking strategic and marketing calls, Shana is more into personalisation, focusing on details and décor. Overall, they complement each other while at work and on the field. They also believe that making any team effective, one must give their team members respect and space to deliver the best in their power rather than delegating responsibilities. It helps them use the best of everyone’s imagination and unique ideas into the final result. 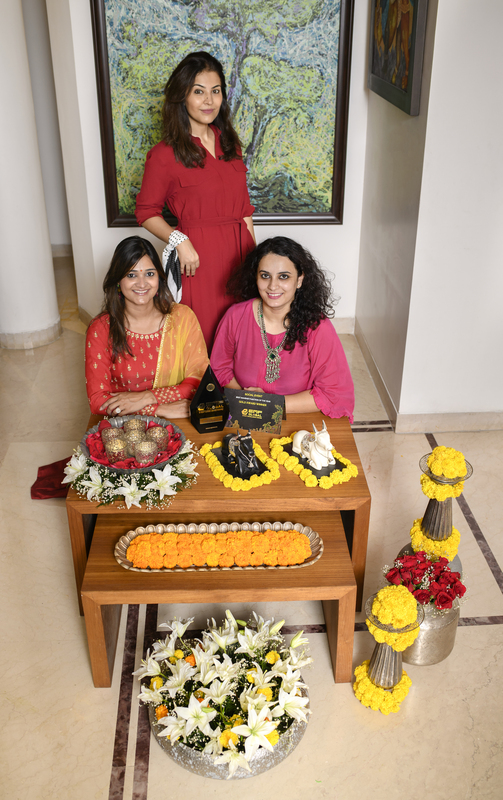 Shana, mother of one and Namrata of two, believe that the entire credit goes to their families they are married into. The kind of support they have got from their husbands and in- laws is unbelievable. “We have barely had to sit with our families to explain them that we are really passionate and wanted to work. Most of it they just saw and understood” Namrata shares. All of their families are coming together to raise their kids and infact, if they have to travel for work, the kids are not left to the maids, they are being taken care of by each member of the family. 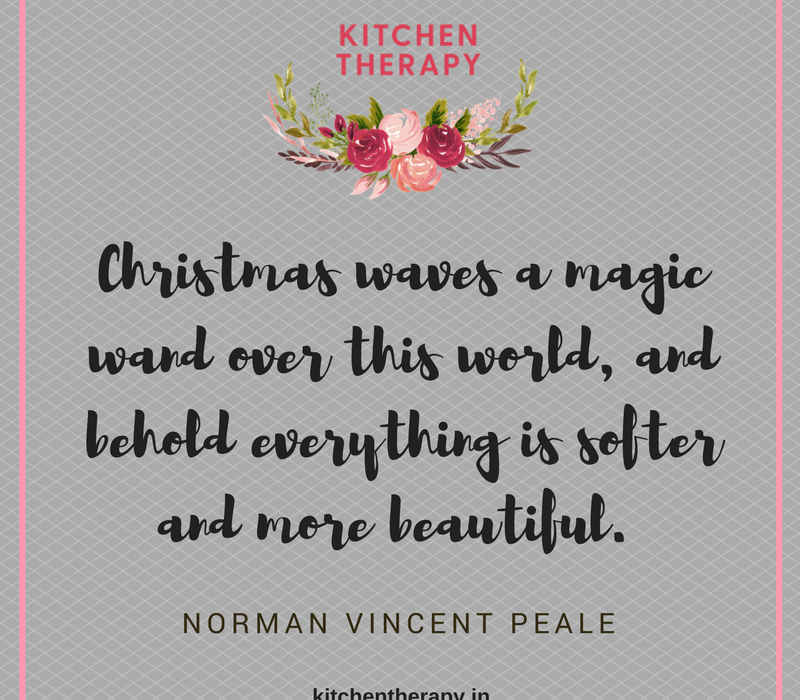 The trick to making the best of both worlds, is finding the right balance between home and work. 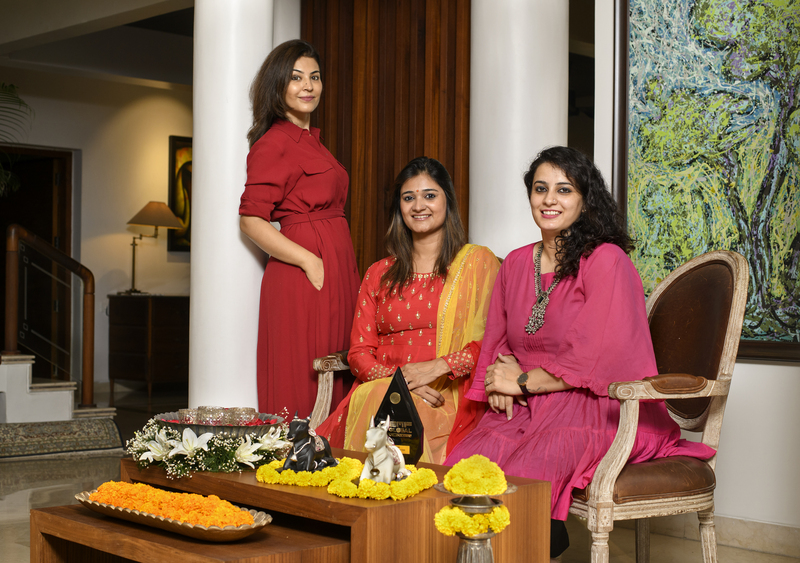 Shana and Namrata have evolved with time, as stylists and with every new event and client they have had a different experience and perception. They are both self taught event stylists and thus, take their knowledge through reading various books, articles, talking to seniors and push themselves beyond limits to give the best they can. For them, its more of a passion than profession. They aspire to become renowned stylists not just in the country but across the world. 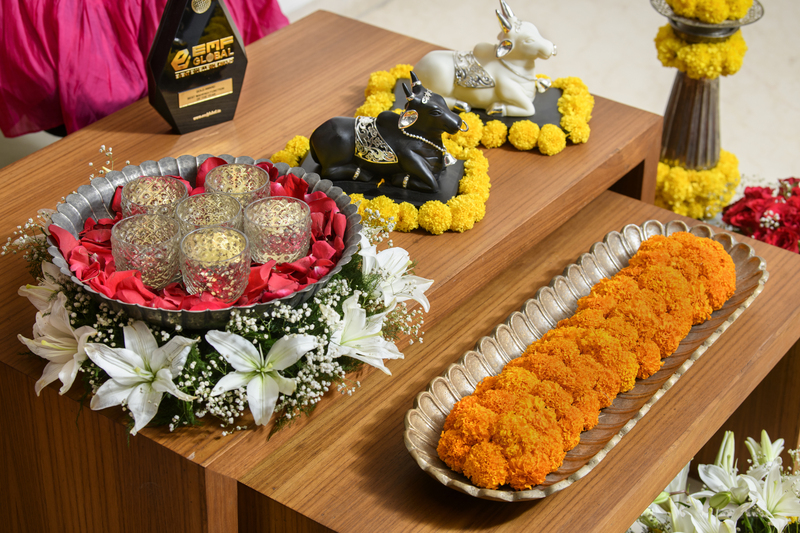 The want to hit the benchmark of event styling for the people in the industry to see. One has to realise that nothing is impossible but nothing can be done alone either. You have to allow familial support and understanding is the key. “Do not feel guilty about how much time you give to your work. Instead give it your best like it is the last day of your work. You have to push yourself everyday”, they share. To get in touch with them, follow the links below!